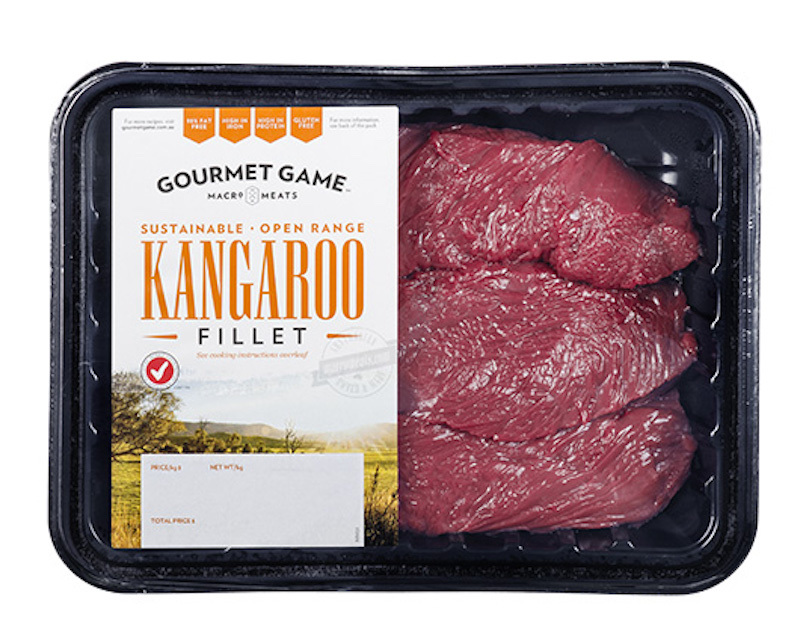 If I wanted to cook my kangaroo fillets in my sous vide, what temperature should I set it to? Been reading mixed things so I’m not too sure. I don't know. Try different things and see what works. What texture are you aiming for? With SV you have full control over that, and different textures will call for different times/temps. I’m told to pretty much not overcook it, so what will do a rare/medium-rare. I’ve read as low as 49 Celsius and as high as 70 Celsius with people trying to claim the low end would still harbor bacteria and parasites but the high end would be over doing it. I think using a sous vide is still pretty new for majority of people hence the difficulty on getting a solid consensus. I live in Texas so I wouldn’t say the meat was very cheap at all, I don’t exactly want to risk ruining it. 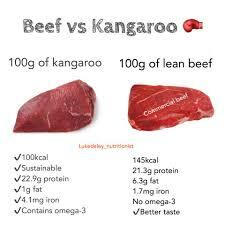 I guess you could try the same as beef at like 58C then if you find it too rare just cook it a bit more in a pan. What’s your logic behind that setting? Just curious. 55C is the upper end of rare, I’d go with that, 90 mins max.